Having served as a top–level staff member for two U.S. 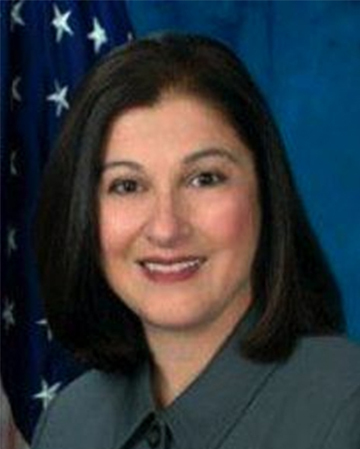 Senators and a senior leader at both the Department of Education and the Department of Veterans Affairs‚ Lisette Mondello brings a unique combination of federal policy and public affairs experience to her clients. With a broad range of contacts throughout the halls of Congress and the federal agencies‚ Ms. Mondello has effectively brought clients’ priorities before government officials to help achieve their federal goals.Ms. Mondello was a Senate–confirmed Assistant Secretary of Public and Intergovernmental Affairs at the Department of Veterans Affairs and served as Senior Advisor to the Secretary of Education where she was responsible for the roll–out of the department’s discretionary grants program. During her career in the federal government and in Congress‚ she was successful in changing and implementing strategic communications initiatives for the Senators and Agencies for which she worked.